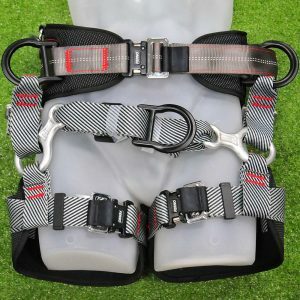 We have a growing range of harnesses and accessories that would excite any avid tree climber. The top of our range includes Teufelberger’s new model of treeMOTION evo Harness as well as the new Sequoia SRT 1 Harness by Petzl. 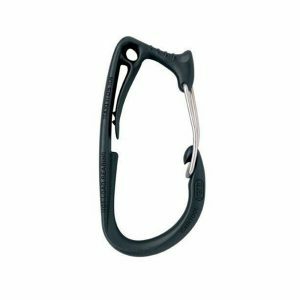 Our Ferno products cover the rest with the Varbpro climbing harness and the more simplistic Full Arrest harness. 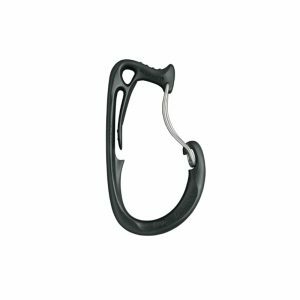 To complete your harness set up and ensure your safety, try a few of our Petzl caritools and DMM anchor rings as well. The anticipation is over! The next evolution of the treeMOTION harness is here. 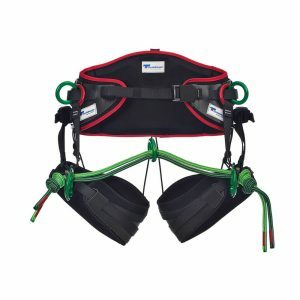 The treeMOTION evo is Teufelberger’s top climbing harness for all arborists with multiple bridge variations changed out as required. The combination of the new versatile performance features with the comfort and safety that you already know has evolved into the NEW treeMOTION evo.